If you are getting married in or around Washington DC or in another East Coast state and want to take all the risk and worry out of your wedding DJ choice, contact King DJ FM to learn about our affordable packages. With the wide selection of music, expertise to keep the party pumping, and our steadfast commitment to exceptional customer service, you can feel confident that we will deliver the musical style you need for a memorable wedding reception. The right music keeps the party going all night long at your wedding reception. DJ FM offers all the songs you want for many different types of musical tastes. Every newly married couple is different, of course, and wants their favorite songs played on their special night to remember. 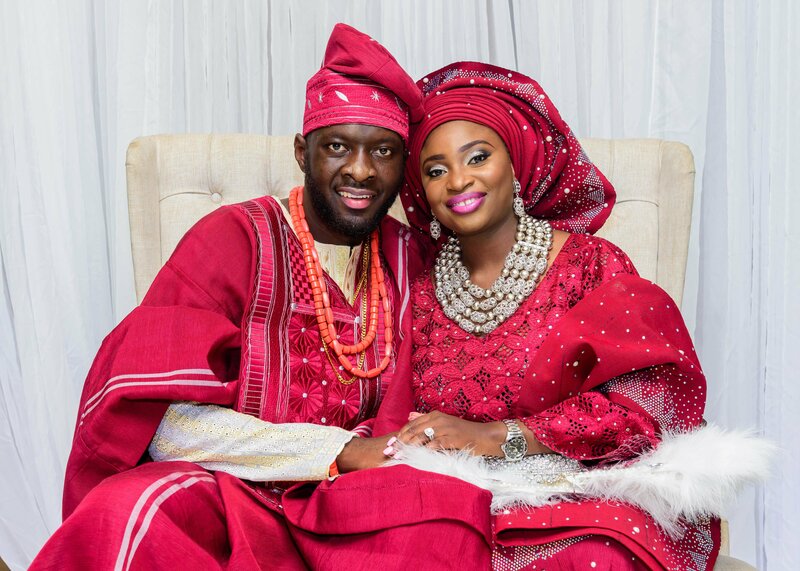 Whether its’ a Wedding Ceremony/Reception, Traditional Engagement Party, Graduation, Cookout, Family Reunion, Club DJ, Corporate, Private or Political party FM Event Productions are the ones to turn to. 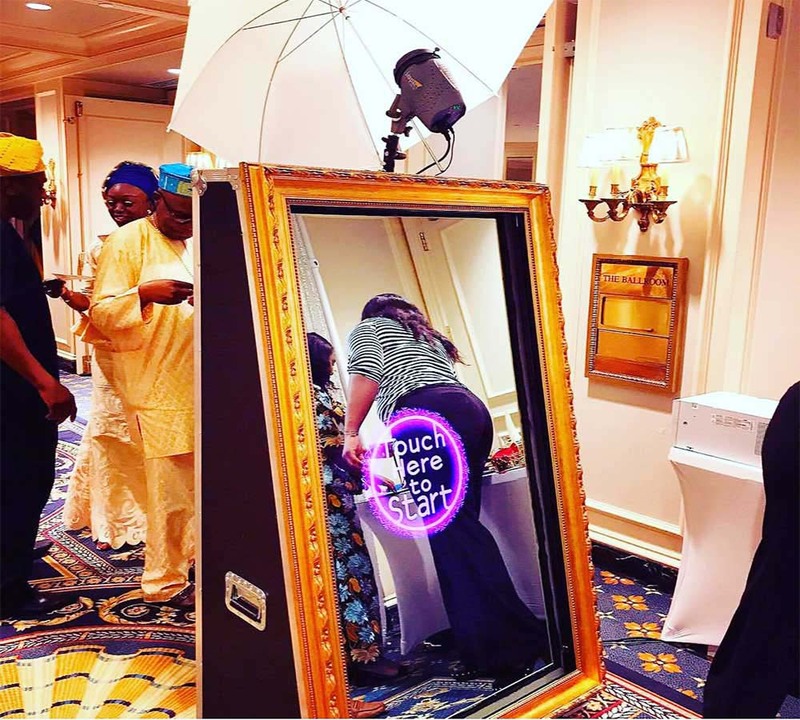 We provide state-of-the-art equipment, Stage Lighting, UpLighting, Mirror Photo Booth, Cloud Effect, Wrap Dance Floor, Equipment Rentals and offer music in multiple genres to entertain all your guest no matter their race, culture, ethnicity or their musical taste, including but not limited to Oldies but Goodies. Choosing the right wedding DJ for your wedding can be a mind-boggling task. A lot of DJ take up your event knowing-fully they’re not up to the task, don’t be a victim of some wacky DJs. We come to each event early to set up and be rest assured we will take your requests and choice of music into account when performing at your wedding. You can choose a custom playlist, different musical genres, or let our experienced DJs choose the best options for your wedding reception. We always listen to what you want because it is, after all, your special day. Are there songs or artists you specifically want to avoid? We will follow your instructions closely and make no mistakes. All of our DJs have over 10 years of experience in mobile and nightclub DJing! 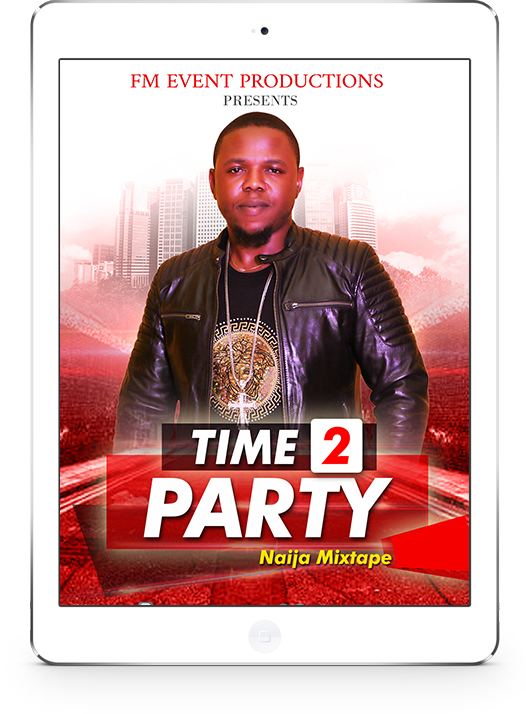 With these many years of experience, you are guaranteed a phenomenal DJ for your event. We use top of the line sound & lighting equipment to deliver to you quality service. Our DJs use industry standard hardware used by REAL DJs. We don’t believe in cookie cutter events! 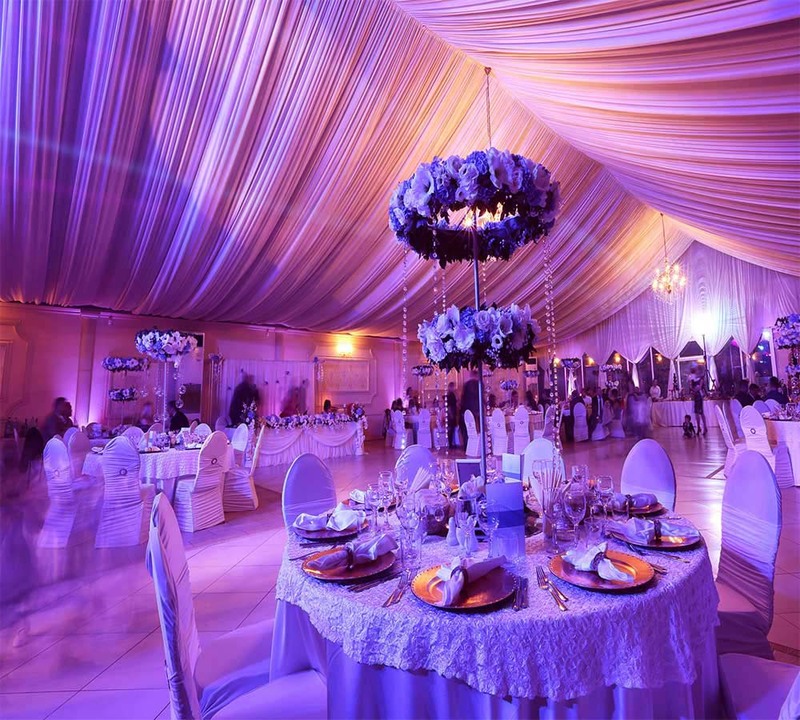 We believe that each event is unique and we work with our clients to tailor our service to your needs! All of our DJs are dressed for the job professionaly! With a strict dress code in effect, all of our DJs show up politely and dressed to impress. No Matter Where You’re From, No Matter The Cultural Differences of The Couples And Their Guest. We Understand You Want To Give Your Guests The Best, Look No Further. We Are The BEST Go-To For All Multiracial, Multi-ethnic WEDDINGs. 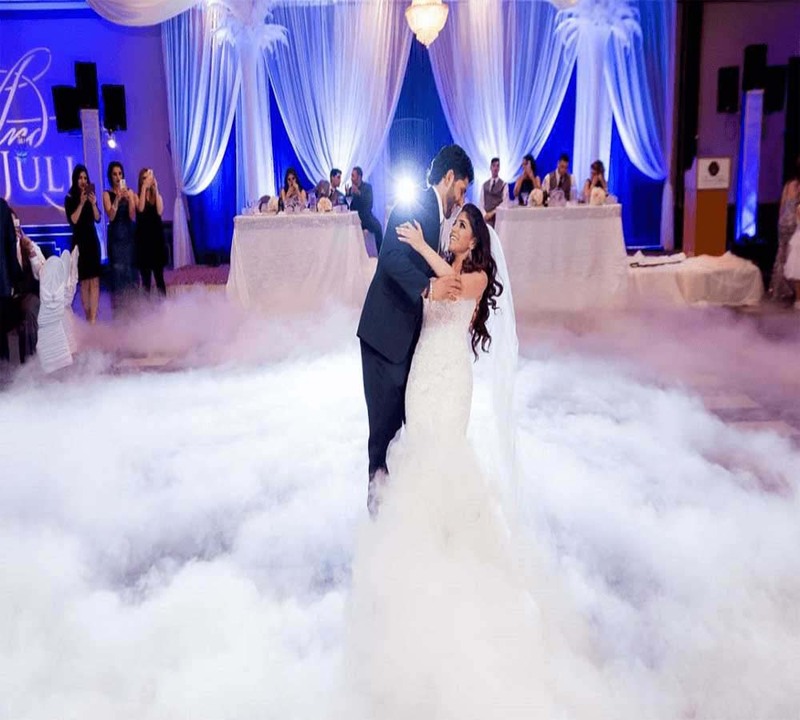 Some of our best weddings have these stunning lighting and effects packages. Being a professional wedding DJ is not only about having access to the best tunes. We take the business of keeping people on their feet and dancing all night long very seriously, but we make sure everyone is having a fun time too. The best DJs know how to keep things moving. Our experience lets us read the crowd and choose a playlist based on what works and leave out the songs that are not making people excited. DJ FM made the flow of our wedding day very smooth! My wife and I couldn’t have been happier with his performance. DJ FM did a great job DJ’ing and he paid great attention to details of what was going on during the wedding. He came up to us on a couple occasions to make sure we were ok with some impromptu guest requests (like someone wanting to sing). He really had our best interest in mind and made sure that the night turned out quite special! I wholeheartedly recommend checking him out if you need a wedding DJ. Don’t take my word for it. Here are the comments from two different guests that my wife and I were told during the evening: One was “best wedding DJ I’ve ever heard” and the second was “I don’t have any prospect of getting married but I found my wedding DJ.” If we already didn’t know that we made the right choice, those solidified it..
FM Event Productions did a phenomenal job! The personalized Monogram and Up Lighting throughout our venue were perfect for the space and exactly what we wanted. DJ FM met with us beforehand to make sure our vision really came to fruition – and then executed it flawlessly! DJ FM also handles the music, and really the only way to put it is that he KILLED IT! Rare is the DJ who can transition seamlessly from cocktail hour to dinner to dance music. FM is a master of all 3. Our dance floor was packed from beginning to end, and our guests weren’t exactly dancing people. DJ FM read the crowd perfectly like the true professional that he is. 5 stars for DJ FM, and the entire FM Event Productions crew. Thanks for making our wedding amazing! Besides knowing which song to play and when, and focusing on the wedding couple’s favorites and personal sense of style, we make sure the sound quality is second to none. DJ FM uses top of the line music systems, microphones, and speakers so everyone can enjoy the music clearly and at the right volume. Have you been in search of a melodious Nigerian Playlist? well, look no further as we bring you the best of Nigerian Music from top artists with the likes of Wizkid, Davido, Olamide and many more. What are you waiting for? hit the button below. Updated Every Week. Make sure you follow! !